 SmartImpact is a network which allows the ten smart-city members to meet on a regular basis, to develop action plans that will make each of the cities smarter, better, and more aligned. 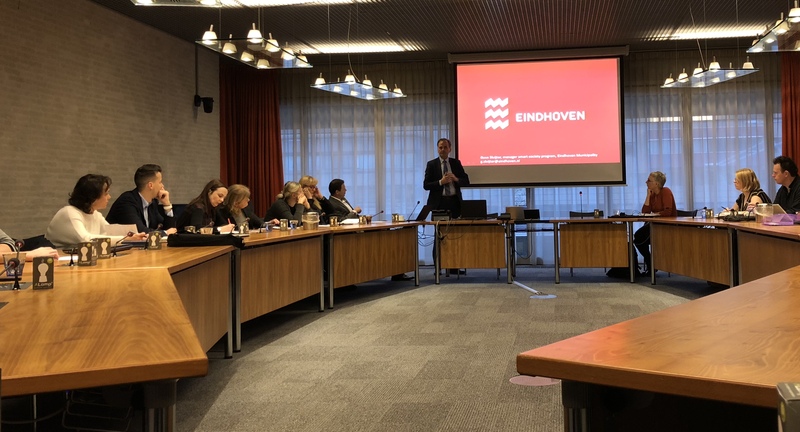 The most recent event, which took place in the wonderful city of Eindhoven over two days, was the penultimate network meeting ahead of the group’s final conference, to be held in Manchester on 20th March. While meetings are always highly interactive and designed to promote shared learnings, their purpose is not to focus on matter so technology, but on governance structures and business models. Built on the site of the old Philips factory, Strijp-S is an extraordinary new project which aims to make Eindhoven – already known as the design city – the creative city of The Netherlands. The enormous property within which this project has been created, consists of several historic buildings, all of which have been transformed into an incredible urban area which facilitates living, working, and relaxing – all within an inspiring and contemporary creative environment. Another really exciting new technology I encountered during my trip to Eindhoven was the Sorama ‘sound camera’. This revolutionary camera, which contains 64 microphones, instead of the single microphone traditionally associated with a traditional sound level meter, can be used to detect aggressive behaviour outside pubs and nightclubs. As a result, this smart device has the potential to make city centre streets safer for everyone. Following research which suggests that scent and multi-coloured lighting can reduce aggressive behaviour on city streets, LED lamps that can vary in colour and light intensity, are already in use in a busy nightlife district of Eindhoven. The street, which attracts up to 15,000 people on weekend nights, is monitored by sensors and cameras mounted along its length. Aggregated data on visitor numbers, noise levels, social media activity and other variables including the weather are processed to predict when the mood might turn ugly. The use of scent as a means of management behaviour represents the next stage of this human behaviour & smart technology project. Research suggests that because smell goes directly to the brain, researchers believe that it has the potential to be an even more effective crowd control tool than light.